In this article, I will unravel the puzzle surrounding the orbital satellite positioning and the right size of dish to use. 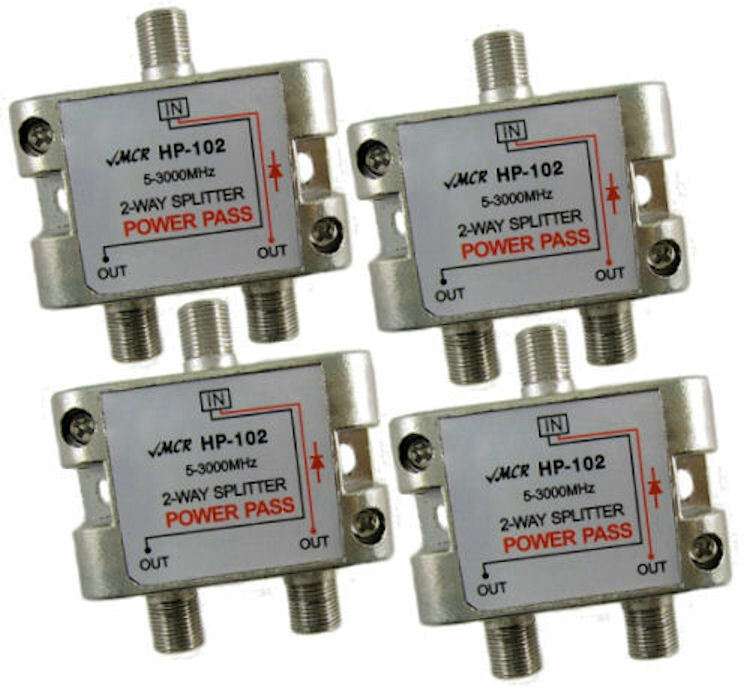 No wonder the title of the post is; “predetermine dish size to be used in tracking any satellite package. In other words, I will give you hints on how you can know the exact size of the dish/antenna to buy for a particular satellite position /package. For example, how do you know that a 60cm dish is big enough to track Eutelsat 36e(DStv) in most West African countries? How do you know that for Hotbird in Nigeria, you will need at least a 3meters (300cm dish)? Before we proceed with how to predetermine dish size, let us get familiar with some basic Dish components. 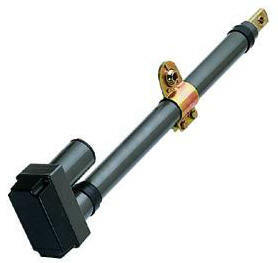 Of course, we can’t get enough of them as they are indispensable to satellite installation. This is another item you must get before attempting to track any satellite. 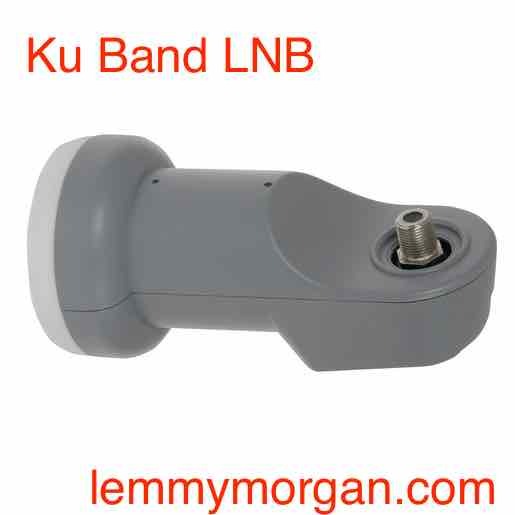 The abbreviation LNB stands for Low Noise Block. It is the device on the front of a satellite dish that receives the very low-level microwave signal from the satellite, amplifies it, changes the signals to a lower frequency band and sends them down the cable to the indoor receiver. 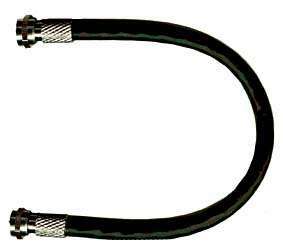 Therefore the “LNB CABLE ” is that rope/cable that the LNBf uses in transmitting signals from the satellite dish to the receiver. 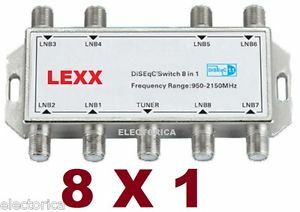 (Digital Satellite Equipment Control), pronounced “Die-Sec”, is a special communication protocol for use between a satellite receiver and a device such as a multi-dish switch or a small dish antenna rotor. 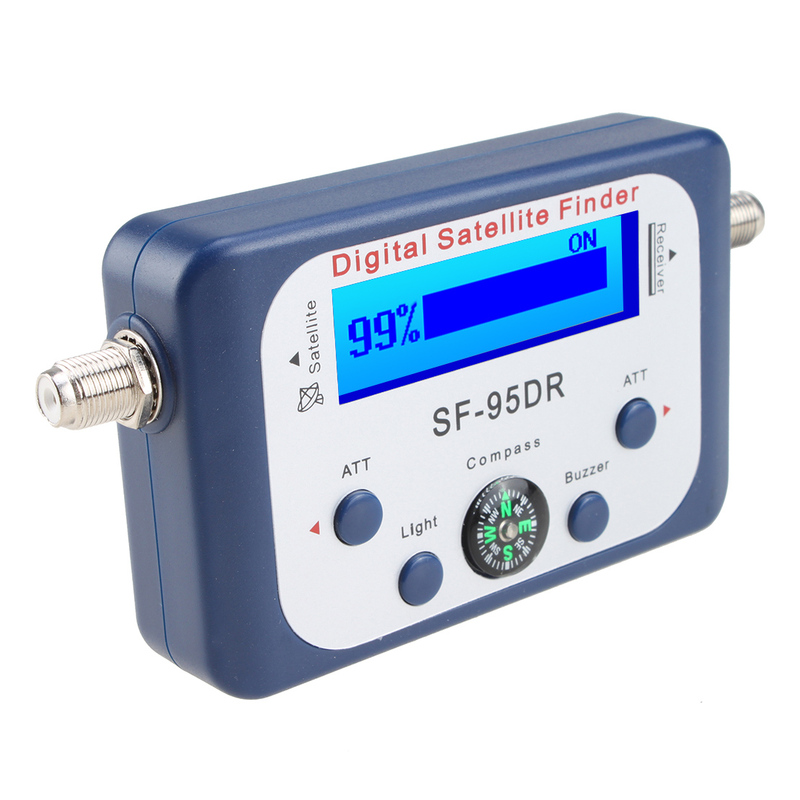 First off, a satfinder is an electronic device used in finding satellite tv signals and tracking them. some of them even come with a compass that helps you detect the location you are targetting. It works for DIRECTV DISH. The following terms have to do with the non-visible aspect of satellite tv dish installations and configurations. EIRP: In radio communication systems, equivalent isotropically radiated power (EIRP) or, alternatively, effective isotropically radiated power is the amount of power that a theoretical isotropic antenna (which evenly distributes power in all directions) would emit to produce the peak power density observed in the direction. More explanation on this later in the post. A symbol rate, also known as baud rate and modulation rate. It is the number of symbol changes, waveform changes, or signalling events, across the transmission medium per time unit using a digitally modulated signal or a line code. The symbol rate is measured in baud (Bd). Polarization; For example, vertical polarisation is when the electric field is vertical. When people talk about polarisation they are referring to the electric field vector. References to ‘vertical’ and ‘horizontal’ are frequent since terrestrial antennas are normally vertical or horizontally relative to the ground. Check out the following illustration: DStv Eutelsat 36e has the following frequency, polarization and symbol rates; frequency = 12245, polarisation is H, Symbol rates = 27500. Satellite degrees briefly explained: If you have something like Eutelsat 36ºE it means your dish will face east and if you have “W” you are facing west. 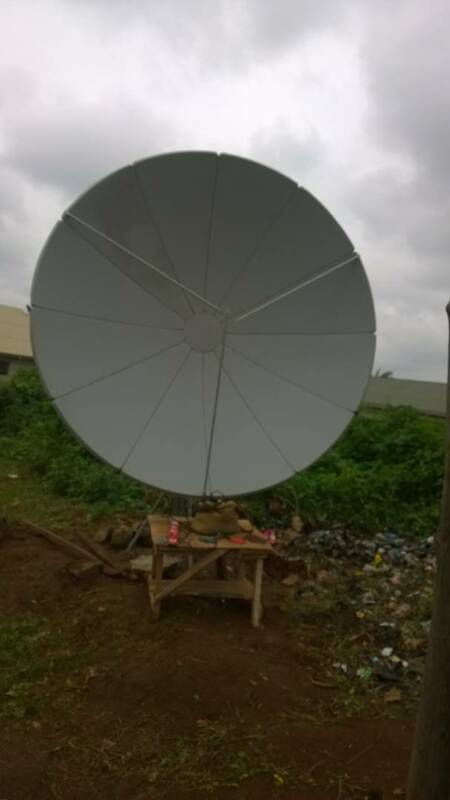 It is very likely you have been hearing stuff like “track DStv with a 90cm dish”, “track Hotbird 13e with 3meter(300cm dish” and other technical jargons. You may also wonder why can’t receive Hotbird in Uganda. Or are you upset that you can’t get you cannot get canal reunion @ 16E in Nigeria? Dear readers, we don’t just come about all this measurement and calculations by guessing. There are values and figures that you must know, some requirements must be met before you can nail a sat bird in your location. Were this not the case, We will e watching Skysports in Nigeria using a 90cm dish. The first step to receiving a satellite signal in a particular location is the strength of the beam(dBW) and the footprint of such satellite. Now, even if the footprint extends to your location but the eirp is weak, it means you will need a very big dish to get the signals from that particular satellite. Now, the image above just explained EIRP. The simple rule here is: the larger the EIRP value, the smaller the dish that will be required to successfully track channels from that satellite. Also from the above diagram, the grey areas stand for the eirps, the yellow for the smallest dish you can use to get any channel on that satellite position, and the red background represents the dish sizes that can manage to receive the signal from that satellite. Lastly, the blue column represents the dish size which can get a very good signal. In a layman’s language, if you have a satellite dish which covers your area and has 35dBW, it means the least dish you can use to get any signal from that satellite is a 3meter(300cm) dish while the best dish to use is a 480cm(4-meters) dish. To start with, This post is courtesy of lyngsat and similar sites. In addition, lyngsat is a very useful website where you can get general information about satellite TV tracking. Amongst others, you can easily specific info such as TPs, eirp, and so on. A very useful page on lyngsat is the lyngsat-maps.com. certainly, you can get the map and eirp for any satellite of your choice from this page. Noteworthy, to get the EIRP of a particular satellite on lyngsat, all you need to is the name(e.g MyTV) and position(E.G 16degeast or West) of such satellite. Peradventure you don’t know the degree, just make sure you know the satellite name. Next, make sure your search keyword is pointed to www.lyngsat.com. Trust me, you will certainly get the map, the footprint and the dish size(EIRP) required to get the signal. Now, let me give you a practical example. For example, to search DStv Africa’s map on lyngsat maps, just type the followings into google.com search engine box. Firstly, input the satellite name followed by www.lyngsat-maps.com. For example, when you search for Eutelsat 36ºE, use the following search terms “EIRP for Eutelsat 36e www.lyngsat-maps.com“. Amazingly, you will the followings: http://www.lyngsat-maps.com/interactive/Eutelsat-36B-Sub-Sahara-Africa.html as your result. For convenience, I have reproduced the results in a graphical form. Study the image below carefully. 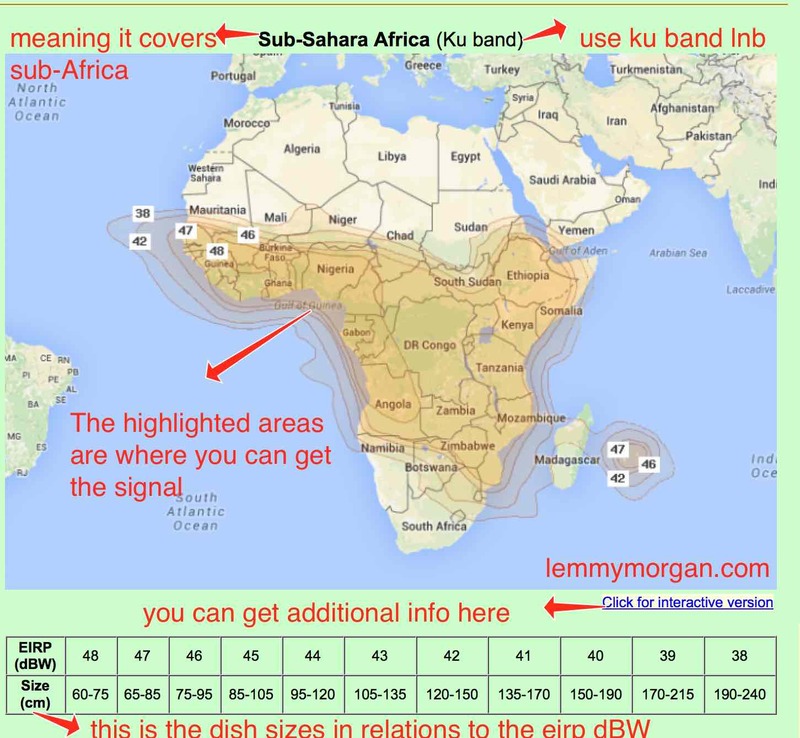 If you want the map and EIRP for I search canaplus SES 4 at 22.0ºW, here you are: http://www.lyngsat-maps.com/footprints/SES-4-West-Africa.html. From the foregoing, there is no end to the number of the satellite you can search on this wonderful site. Just keep searching and exploring. 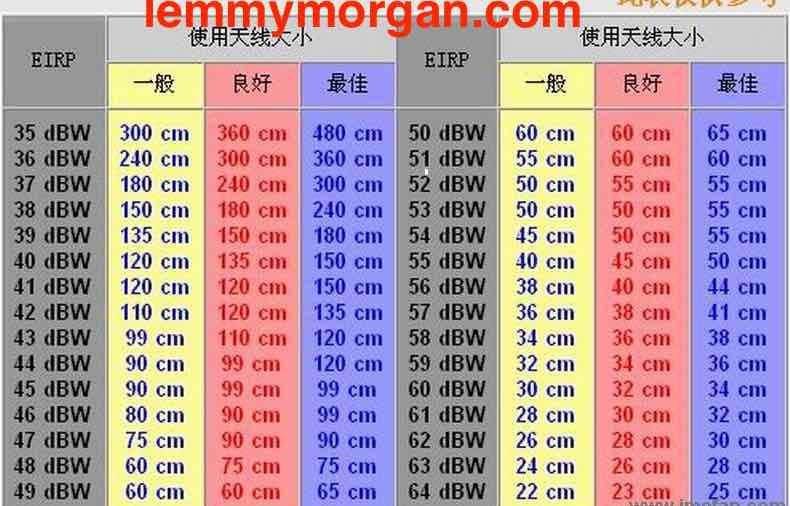 Congratulations as you now know how to predetermine dish size required for any satellite tv package. Next, you may need to get other values of a satellite tv packages like frequency and symbol rate. In this case, you are going to search on www.lyngsat.com and not lyngsat-maps.com. Especially relevant, still use www.google.com as your search engine. 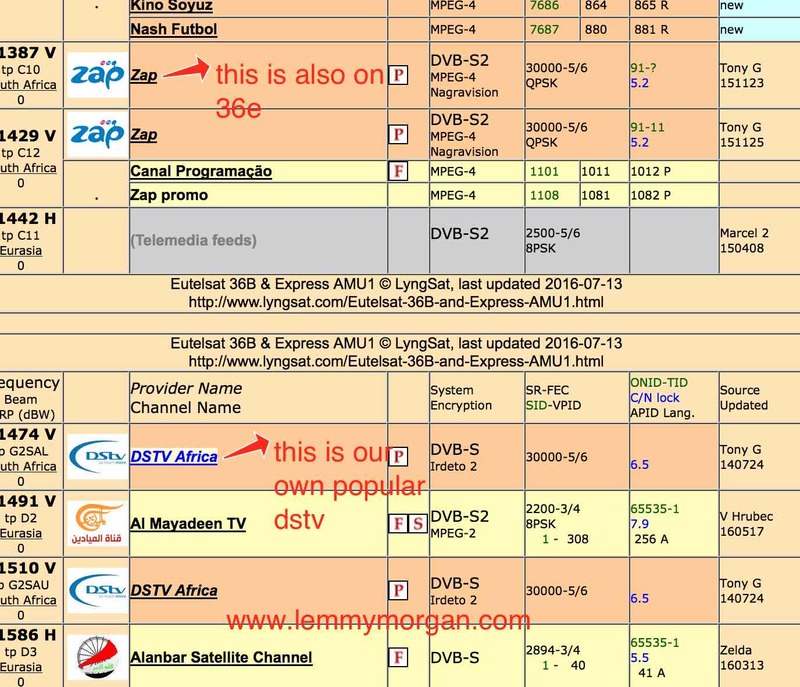 I will recommend the following search phrases: “eutelsat 36e www.lyngsat.com” or dstv africa www.lyngsat.com …. and you will get results similar to the one below. I want to connect my free WiFi from d dish to my hd decoder. How do I go about it? Sir, I have not received a reply from you concerning the satellite finder you evertized in your post how much the price? 2016/17 Soccer Season & Olympics Updates- How Do I Enjoy It? I Need Latest Softwere For 3d Tech 9900 Receiver. @MGOS,Sport24 is working perfectly but for some few days now,the signal skips a lot from 4pm to 8pm Ghana time. Pls is there anyone in de hus to confirm whether sports 24 is still working? 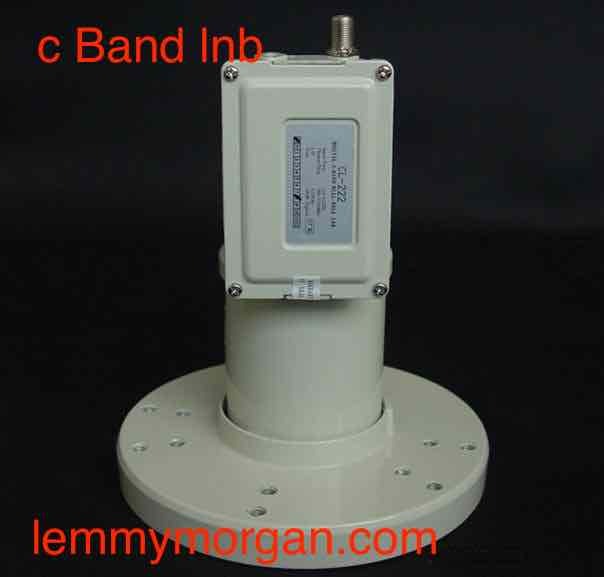 hi the boss the c band lnb with a round large head is that what we call scaler ring. 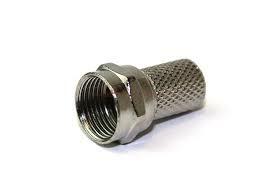 can I get heavy-duty jack size36 from you. i did few research and found out that we can still track sports 24 on NSS7 20 W ith 90cm . because the siganl is very strong . please how true is this ? That will only stand if your in south America,and it’s strictly for those close to the beam @34W.Here in Africa,even with 1.8m,you’ll only be able to get that t.p 44-55%.So with a dish less than this,don’t expect to pick a signal!!! NSS7 was been decommissioned and is no longer available. Boss lemmy any info on cccam account on starsat. HI LEMMY I GOT CLINE CCAM ACCOUNT BUT UPON LOADING IT ON QSAT Q26G, IT KEEPS ON REBOOTING WHEN ATTEMPTING IT TO CONNECT. WHAT SHOULD I DO? is alpha box decoder has iptv like gsky decoder? I recommend you to look for another better option, like IPTV QHDTV, if you can get a “strong” internet connection. You need at least 2Mbps stable. It is working on android tv-box. Lemmy can I get a good Sat finder from you? please I need diseqc 8 in 1 can I get from you.